When I was a kid, it was us three kids with my dad, who was a high school principal, and my mom, who became a teacher after starting college at age 40. My dad knew the power of an education and he wanted my mom to have something to support herself in case something happened to him. She not only went to college while raising a family, she became a teacher and then earned her master’s degree during the summers. Like most mothers, my Mom was the CEO of our household. She was our caregiver, cheerleader, and counselor. She also managed a two-acre garden and enjoyed canning and freezing what she grew so we’d have food all year long. My mom was a central person in my life and now that she’s gone, I miss her every day. I wish I could tell her that I love her. This Sunday is Mother’s Day and it’s the one day a year that we acknowledge the role mothers play in our lives and society at large every day of the year. 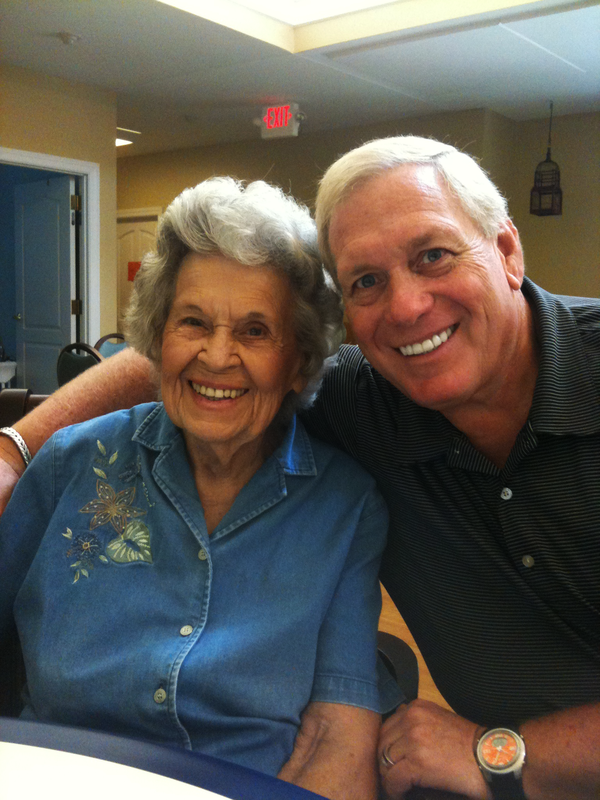 I learned countless lessons from my mom over the years, but I wanted to share these seven with you today. Treat all people with respect-it doesn’t matter their station or ability to help you. Treat all people with the same respect. Family comes first-family relationships come first. Always. Work hard-my mom lived a good work ethic and she passed that on to me. Find pleasure in the simple things-whether it was her garden or some other simple thing she did, my mom loved finding joy in those small moments. Never complain-really, complaining doesn’t solve a thing and doesn’t really make us feel better. I learned to find solutions, not complain about negative circumstances. Feed well-make sure no one who leaves your home leaves hungry. Show hospitality and let people know they are loved. Faith is key-my mom read her Bible every day and prayed. Those lessons continue to be a blessing to me! Thank you for listening about my mom today. She was such an important figure in my life and I hope that you too cherish your mother if she’s still alive and never forget the lessons she taught you.